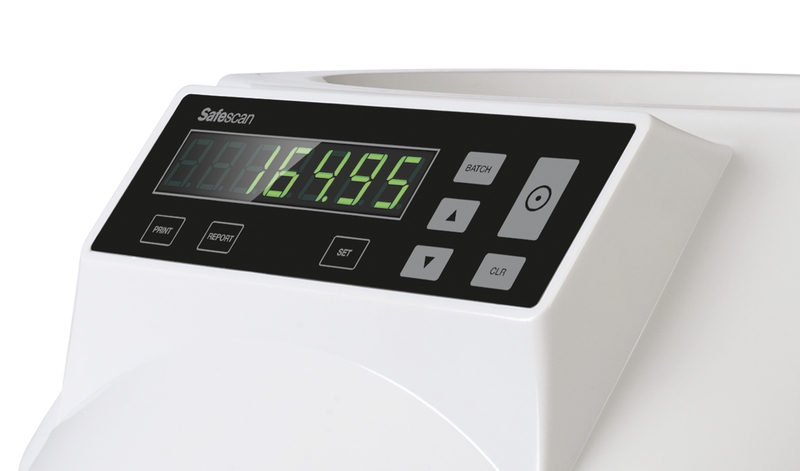 With a roomy hopper that can hold 500 coins and a counting speed of 220 coins per minute, the Safescan 1250 will have your cash drawer counted in a flash. 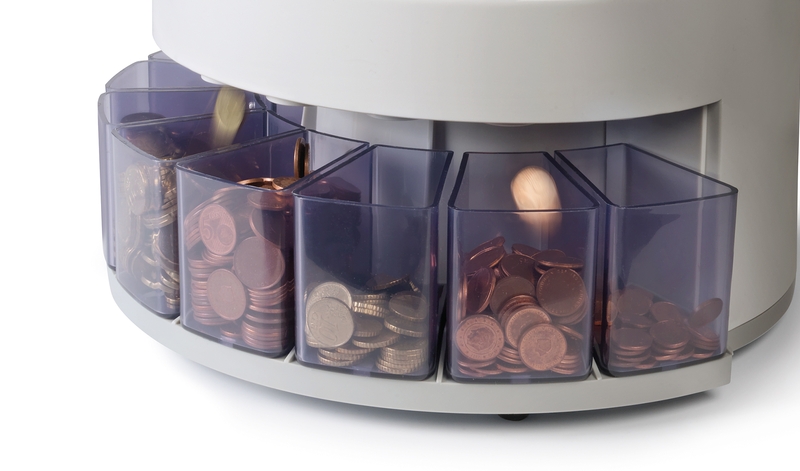 Simply pour all the coins from your till or bag into the hopper—no need to sort them in advance—and press start. Let the 1250 help you optimize your cash-counting workflow. Simply press “batch” and enter the desired number for each coin denomination, then press start. 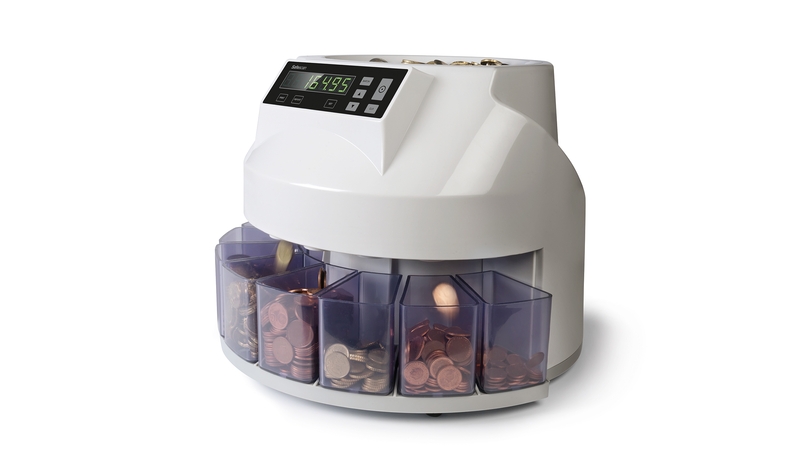 The 1250 will automatically pause each time a coin cup reaches the programmed amount. There’s no faster way to prepare your coin rolls, bank deposits and cash drawers. 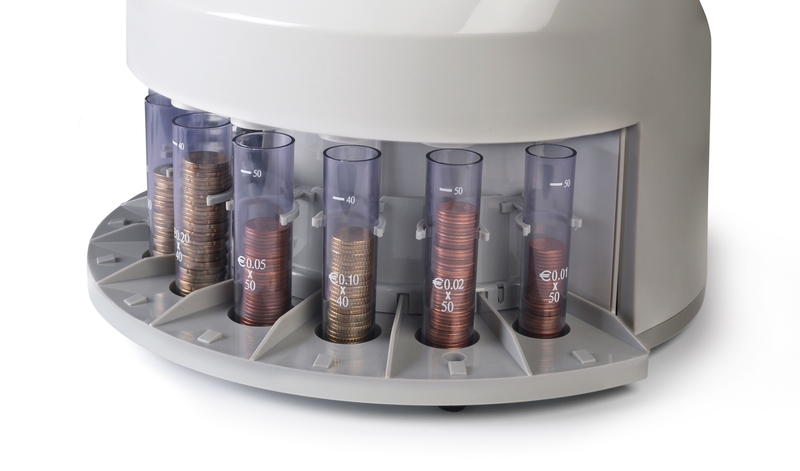 To prevent messy overflow, the 1250 will automatically pause when one of its coin cups is full; simply empty the cup and press start to resume counting. After the 1250 has finished counting, just press “report” to see the total number and value counted for each type of coin. To make your administrative task even easier, the 1250 can automatically print your complete results to the optional Safescan TP-230 thermal printer. 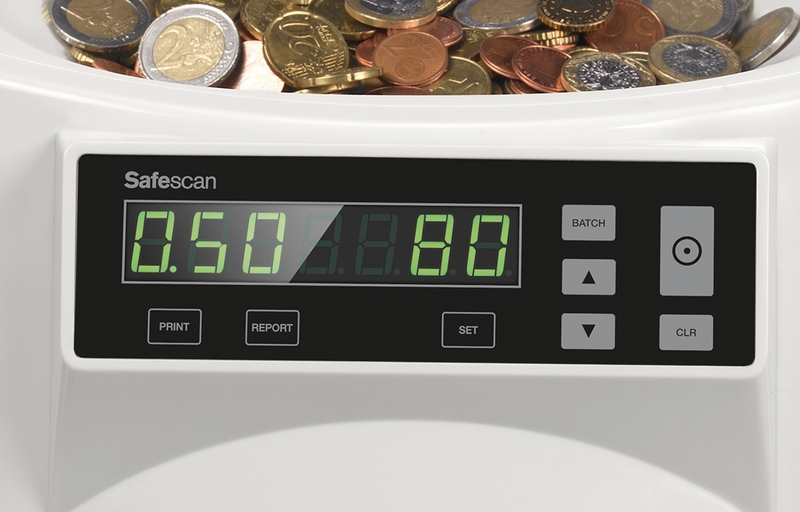 The Safescan 1250 is available in EUR, GBP, CHF, PLN, HUF, SEK, NOK, DKK, CZK, BGN and RON versions. 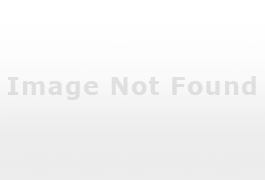 Don’t see your currency here? Let us know what you’re looking for.